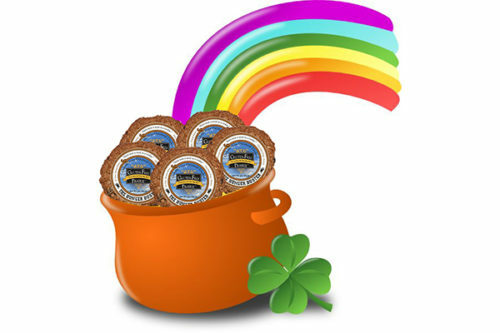 We love St. Patrick’s Day! And Pudding or “Dump Cakes” are always a favorite at our house. 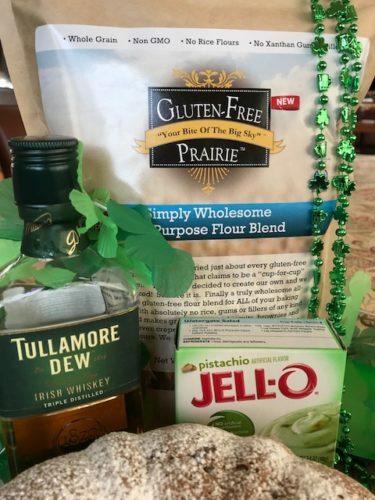 Simple ingredients like our All Purpose Flour Blend make this Leprechaun Pudding Cake a great dessert after Corned Beef and Cabbage. Even better with an Irish Coffee! After all, we’re all Irish on St Pats Day. Right? Looking for the perfect accompanment to your Corned Beef and Cabbage? 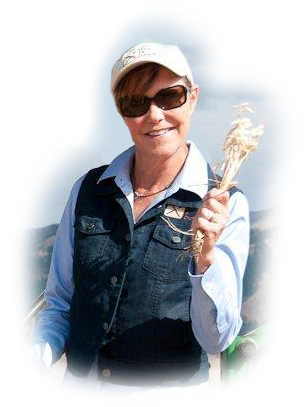 (which of course is naturally gluten-free.) 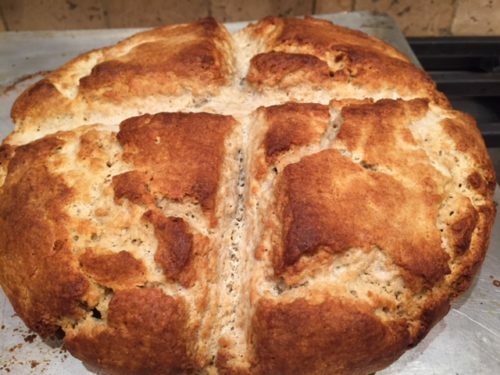 Check out this simple recipe for Irish Soda Bread. No one will believe it’s gluten-free. 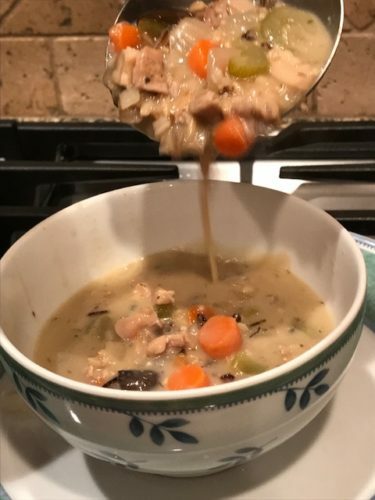 This fall I posted of of my favorite soup recipes. I know we all have Spring on our minds now, and we also know that we still have a few weeks of Winter left.